If you want to develop your brand on Instagram, you will need to take stock and come up with a strategy. With more than one billion active monthly users, brands that understand how to establish their presence on this mobile platform are more likely to succeed. 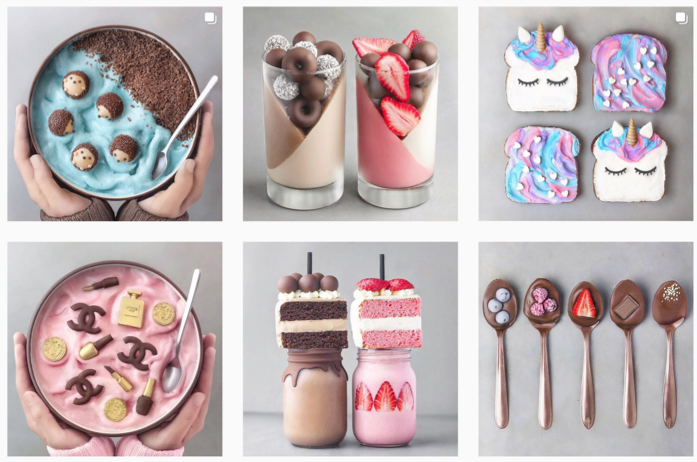 Here, we break-down everything you need to know in order to develop your brand on Instagram and get discovered by the right users. 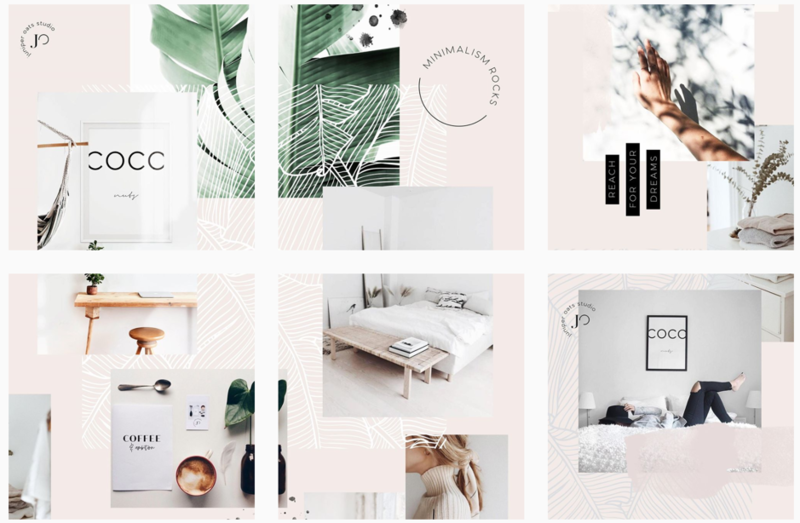 Whether your business has been on Instagram for a while or if you’ve never used Instagram for your business before, a clear strategy is key. Remember your target market, your unique selling points, values and marketing goals when creating a strategy. Then think about what story your images, videos and captions will tell and be consistent with that story. The benefit of having a business account on Instagram is the ability to see user analytics of how different content pieces are performing. Monitoring these analytics regularly and tweaking your strategy accordingly will improve engagement in the long-run. To keep Instagram users engaged and Instagram’s algorithm happy, you need stay active on the app. Constantly sourcing content can feel draining, but it doesn’t have to be if you plan ahead. You can use tools like Hootsuite that allow you to plan your content and schedule posts in advance to avoid last minute stress. Once you have gained a following and built trust, you need to encourage your followers to create user-generated content that you can then share. The ripple effect of this is a very effective marketing tool that will help widen your page’s reach. In order to really reap the benefits of this traffic, remember to direct the traffic to a specific measurable action. Adding a relevant call-to-action will encourage conversion and help measure results. A great way to get discovered on the Instagram search results page is hashtags. By adding relevant hashtags that people search for, your image, video or account will be visible. There is no limit to how many hashtags can be over-using them in a desperate bid to gain attention can appear amateur. 60% of Instagram users say they discover new products on the app, so the opportunities for brands to reach new markets are huge. It’s best to research hashtags thoroughly first before deciding which ones to use. To increase your chances of reaching the right target audience, it is wise to use very popular hashtags and then some niche ones too. The stories feature on Instagram has taken off since its launch with over 400 million people viewing Instagram stories each day. Be careful you don’t fall behind the competition by not taking advantage of this trending feature. Instagram stories is a great space for brands to get creative and publish spontaneous content like behind-the-scenes snippets. We’ve created a comprehensive guide on how to create social media stories, here. As Instagram has become crowded with businesses competing for users’ attention, it’s harder for brands to stand out. Tagging is an easy way to increase your content reach and engagement. When tagging a specific account, that person or business receive a notification about your tag. In addition, tagging other accounts is an easy way to establish a rapport with like-minded or mutually beneficial brands, which in turn help users find your account. As you tag an account you will appear on the ‘photos of you’ section on their profile. This is another place to position your brand. Whilst focusing on more followers, likes, comments, tags… etc it’s easy to forget that people actually want to connect with people. Creating a sense of community will allow your users to feel a part of something bigger. They will be more likely to connect with your brand and stay loyal to it. Just think of networking in real-life. If you want to meet as many relevant people as possible, find out where they meet, mingle and pick out the influencers who can make essential introductions. The Instagram influencer community drives a lot of business conversion and building relationships with them will help build brand authority. 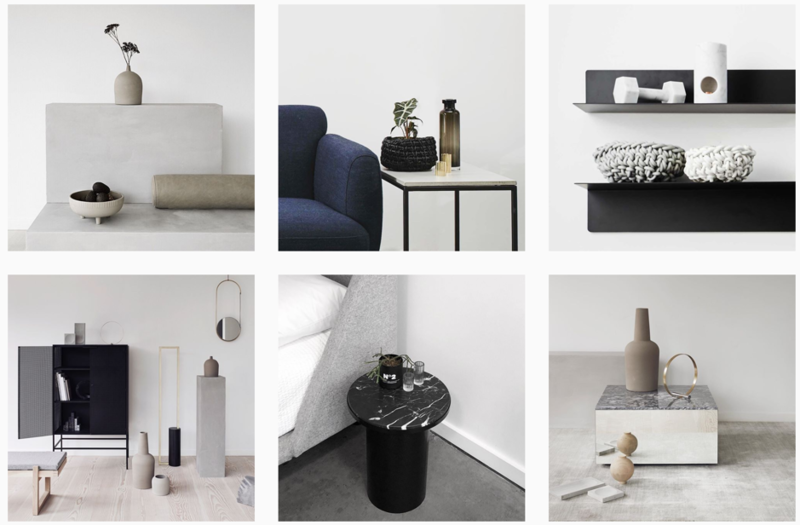 Do you need help to develop your brand on Instagram? Need advice on strategy or creating content for your Instagram’s business page? Get in touch with our team for support. Hanan is a marketing content creator and a contributor to The William Agency. She has helped businesses across a range of sectors with their digital and print marketing needs, including integrated marketing strategies, social media, editorial and management of digital projects.